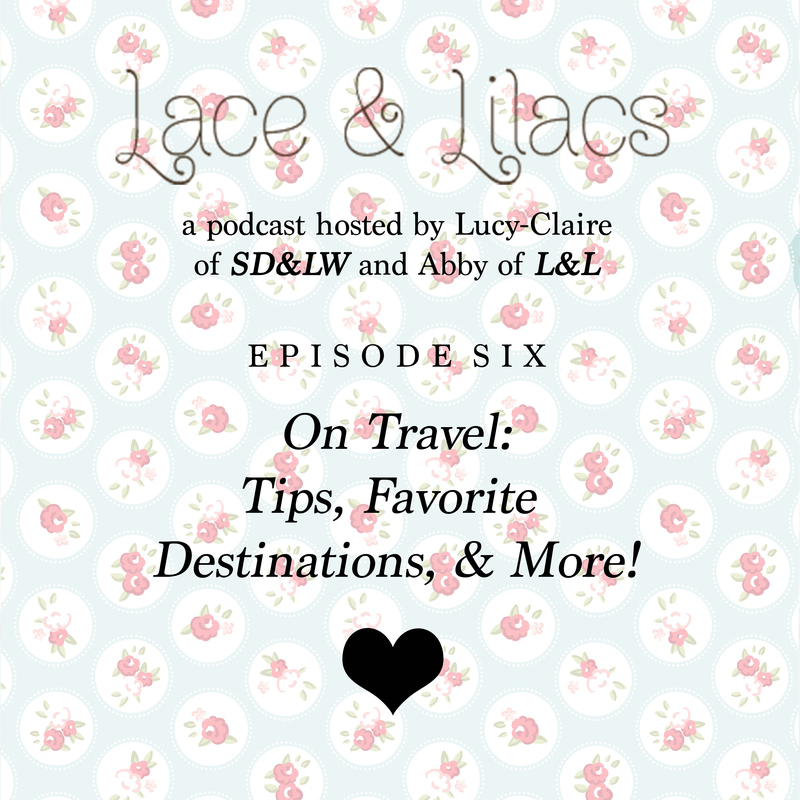 After a brief, unintended absence, Lucy-Claire and Abby have returned with a new podcast episode for you all! In this week’s installment a little bit of everything regarding travel is discussed, from packing recommendations and flying tips to favorite travel destinations and more. Enjoy! « Previous Postlovely little things: photographs. thoughts. links. I was listening to your podcast the other day and then my Wi-Fi cut out, so I’m just getting back to the rest today :). I knew we were kindred spirits – I always pack my own food for traveling, just so that I have a sure thing! What a great tip on choosing the best seats on the plane – I must try that next time!